DN Tech and Integration: Watch YouTube Videos In a Google Document? YES! Watch YouTube Videos In a Google Document? YES! Most Google Doc users who want to include a YouTube video in their doc, will simply hyperlink the video or just paste the link in their Google Doc. If a person wants to watch the YouTube video they will click on the link and a new tab will open to the video. But wait. . . there is a more seamless option! With the DocuTube add-on, viewers can see the YouTube videos directly in the Google Doc! 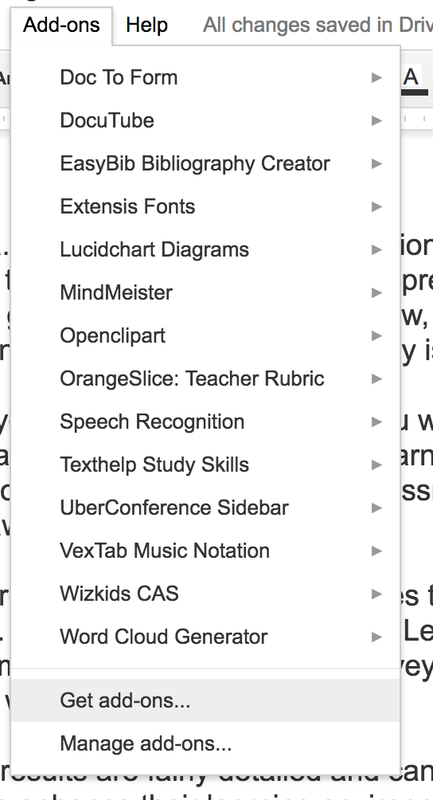 Simply open a Google Doc and click on add-ons and then get add-ons. Next search for Docutube. 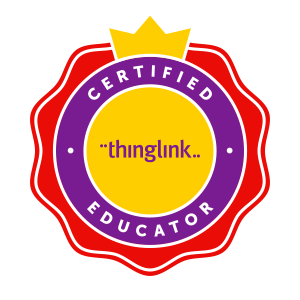 Once you and your students have the DocuTube add-on, theYouTube videos that are hyperlinked or linked in your Google Doc will be viewable. 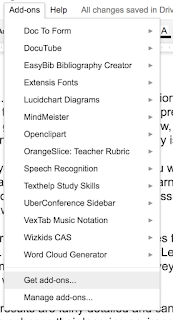 Anyone creating Hyperdocs will find this add-on particularly useful and a game changer. 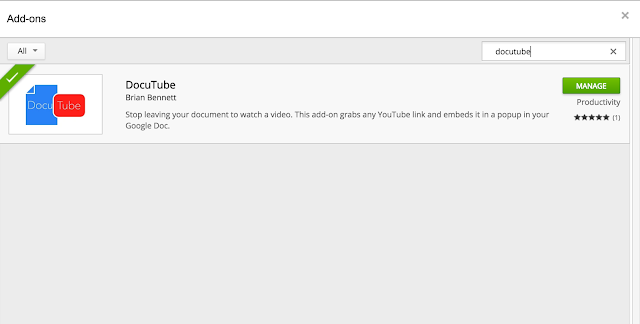 Remember: The DocuTube add-on will need to be added in Google Docs before viewing the YouTube videos in your Google Doc. I highly recommend giving DocuTube a try.